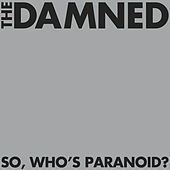 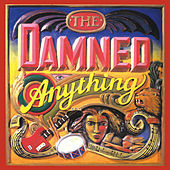 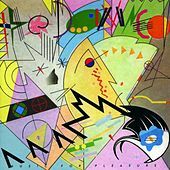 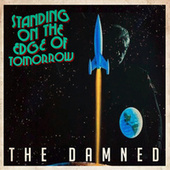 In 1976, the Damned released the first U.K. 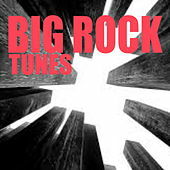 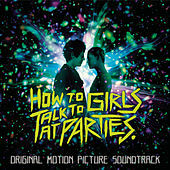 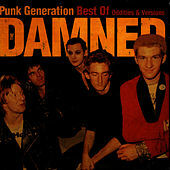 Punk single, their still-classic "New Rose," which set the pace for their highly volatile, stomping, three-chord sound. 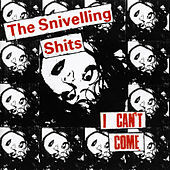 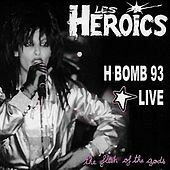 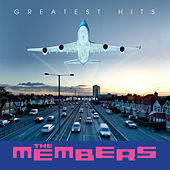 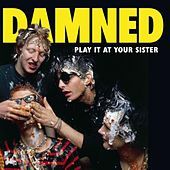 Their early songs were rooted in catchy, fist-raising Pub Rock, a sound they quickly developed into songs that were edgy, loud and sneering, while at the same time still wrapped in stupid fun. 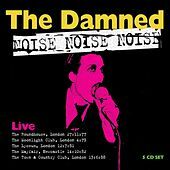 Right as Punk was at its peak in the late 1970s, the Damned fell apart, with various members quitting and starting other bands. 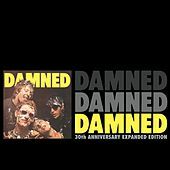 New members stepped in, and by 1980, the Damned were back on their feet with a fairly stable lineup -- only headed in a much different direction. 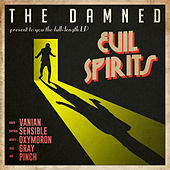 Songs got slower and became heavily cloaked in the dark vampire image that singer Dave Vanian adopted early in the band's career. 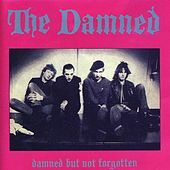 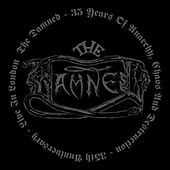 Though the Damned are best known for their few explosive Punk songs, they performed as a Goth band considerably longer (almost ten years). 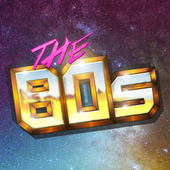 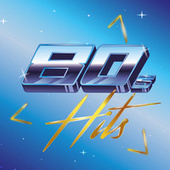 In 1989 they called it quits, but they still get together for the occasional reunion. 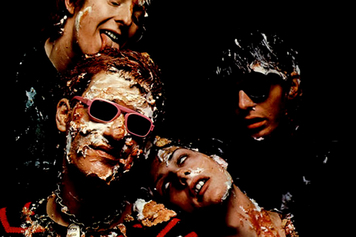 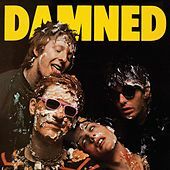 It was the Damned's sharp sense of ironic wit that carried them into the annals of Punk history.